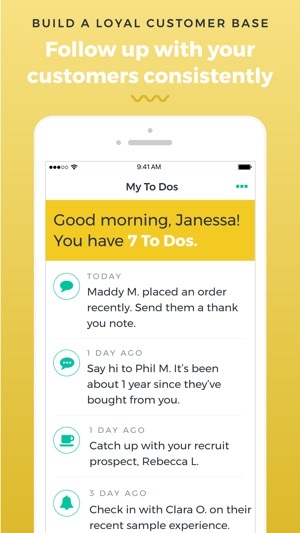 With the Sell With Maven app, you no longer have to wait until you’re in front of your computer to follow-up with customers and potential leads. 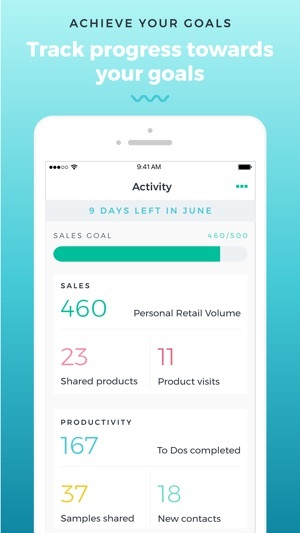 And you can finally run your direct sales business without carrying your binder everywhere (or missing out on business because you don’t have it with you!). 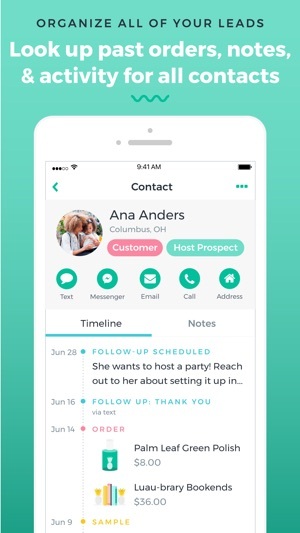 - Gather leads at parties, on your FB Business page and at vendor events using an online contact form that automatically enters the lead information in your list of contacts AND reminds you to reach out! We do all of that and much more. And we’ve done studies that have proven that with our technology you can generate more sales. Who can say no to building more customer relationships and increasing sales? Start with a 30-day free trial of our AMI Premium Plan. In-app subscriptions comply with App Store policy. - Any unused portion of a free trial period will be forfeited when you purchase a subscription, where applicable. Definitely worth it to have the premium version! I was so excited to learn about Maven! My customer follow-up system was non-existent and I found it awkward to reach out to past customers. It really bummed me out when I realized that I hadn’t followed up with someone who I knew would have been an amazing customer if I had at least tried. When I downloaded Maven I decided I would treat my to-do list like a daily challenge. “Dismissing” a task is not an option for me. To be completely honest I was terrified to follow-up because I was worried about what response I would get, but I hit send on those follow-ups anyway. I’m amazed at how positive the feedback has been! Customers who otherwise would have been one-time customers thanked me for following up, asked me questions and told me they’d be placing another order. Some even placed second orders on the spot! 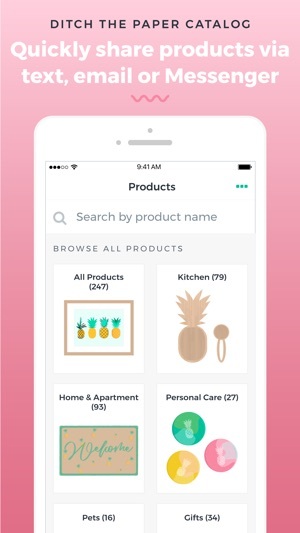 I also love that I can create wish lists for customers or create reminders for individual customers. I can’t wait to see where Maven takes my business! Thank you Maven!